Have questions about filing for bankruptcy during tax season? Contact Lerner and Rowe Law Group! Consulting with an experienced Phoenix bankruptcy lawyer is essential when trying to make the most of your tax refund while also dealing with a bankruptcy filing. Your Phoenix bankruptcy lawyers here at Lerner and Rowe Law Group have years of experience in representing clients all throughout the state of Arizona during their bankruptcy filings. We can carefully advise you as to which chapter is right for you and how to best protect your tax refund along with other assets. Bankruptcy is a chance to get your financial life back in order, and our Phoenix Chapter 7 and Chapter 13 bankruptcy attorneys strive to help you during this challenging time of your life. To find out which bankruptcy chapter is right for you and what options to protect your refund are available to you, contact our Phoenix bankruptcy lawyers today to schedule your free consultation. 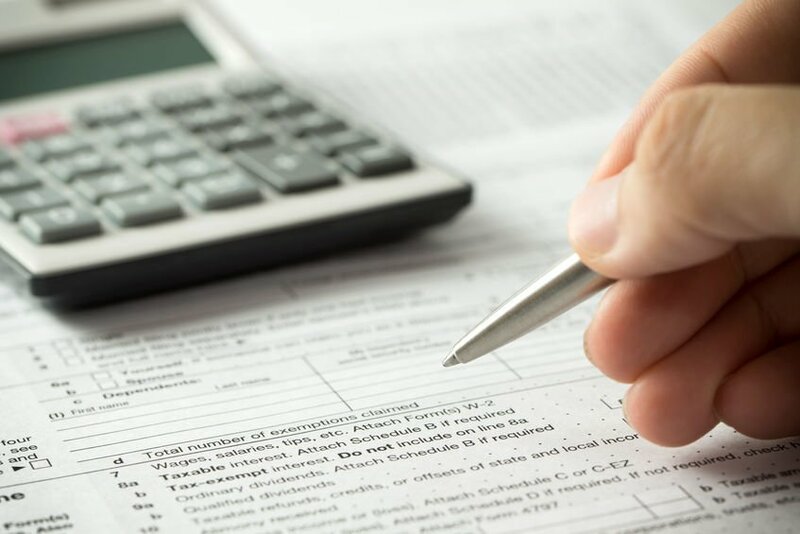 Your Phoenix bankruptcy attorneys have compiled some information for you to consider when considering a bankruptcy during tax season. 1.) File your taxes as soon as you can. 2.) Provide our office with a copy of the Federal and State tax returns. 3.) Ask for an electronic deposit of the refund to your bank account. 5.) You can spend the money on anything considered a living expense (utilities, insurance, rent, and even pay your bankruptcy attorney fees) and you can buy food, clothing, furniture, appliances and other necessities. If you have questions about what you can spend this money on then please contact the Lerner and Rowe Law Group. 1.) Do NOT do a rapid refund loan; just wait for the government to deposit the money to your account. 3.) Do NOT make any major purchases without speaking to your Phoenix bankruptcy lawyer first. 4.) Do NOT take the money out of the bank and use cash unless you intend to hold on to EVERY receipt you spend it on. 5.) Do NOT pay any creditor more than $600.00 without first talking to your Phoenix bankruptcy lawyer. Have Questions About Filing for Bankruptcy During Tax Season? These essential points are only the beginning to making the most of your tax refund while also dealing with a bankruptcy. Each individual’s situation is unique. If you have any questions, contact Lerner and Rowe Law Group for experienced and professional advice. Come by during our office hours, which are Monday – Friday from 8:00 a.m. to 5:00 p.m. Give us a call anytime at 602-667-7777, contact us online, or check out our LiveChat feature. Consultations are free, and affordable payment plans are always available. Don’t wait to get in touch with an expert; contact Lerner and Rowe Law Group now!